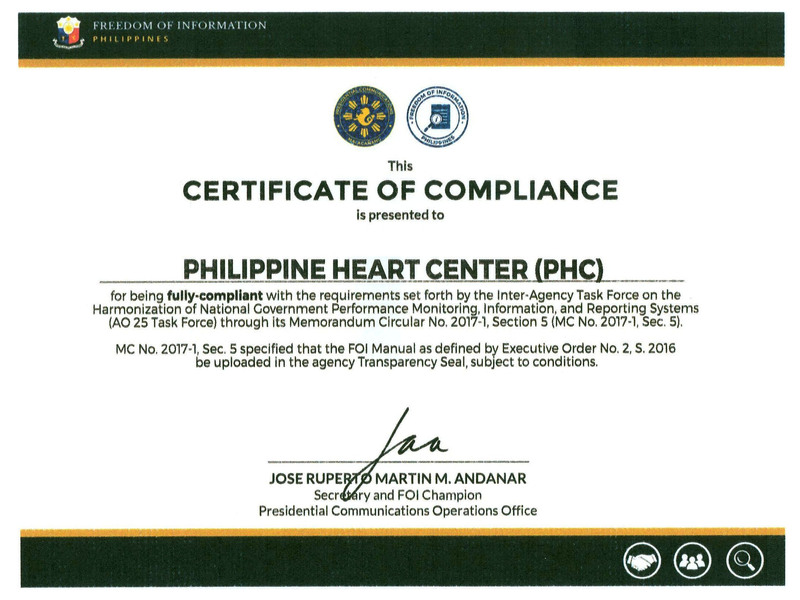 The Philippine Heart Center is a government corporation organized and existing under and by virtue of Presidential Decree No. 673. 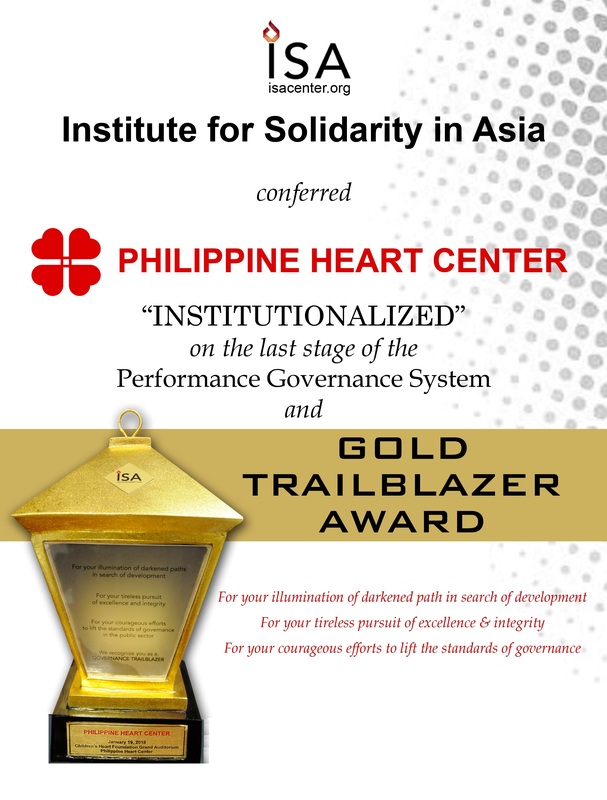 Inaugurated on February 14, 1975, the Philippine Heart Center was dedicated to the Filipino people as an institution committed to caring for patients with heart and related ailments. 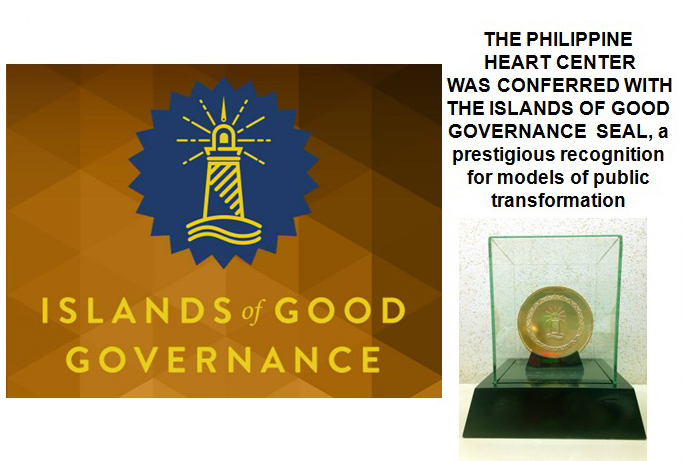 Since then, the Center has stood as a testimony to that commitment to save lives and alleviate thousands who suffer from cardiovascular diseases, a leading cause of death in the Philippines. The Center has brought renewed hope especially to those who otherwise could not afford specialized medical care. Now on its fourth decade of dedicated service, the Center continues to bring increased optimism not just to Filipinos but to the people of the Asia-Pacific region as well as other countries who look to this medical facility as a wellspring of a healthier and longer life. 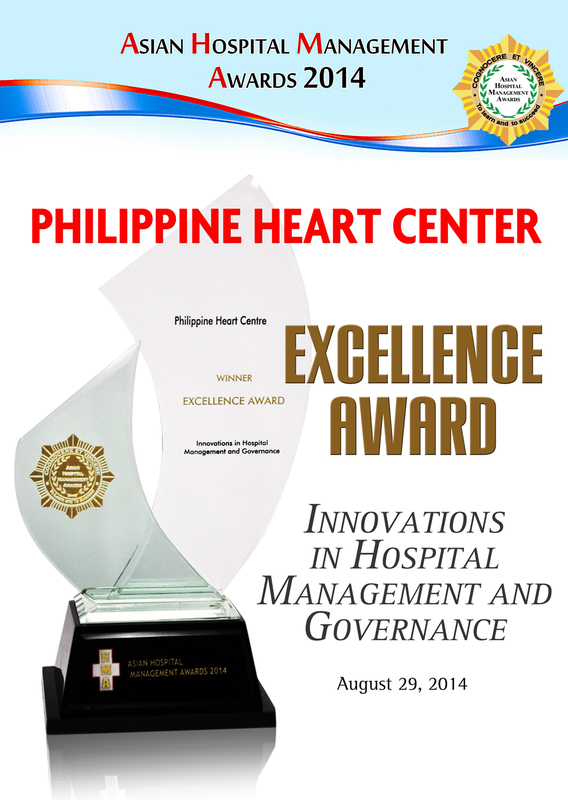 The Center has gained a reputation as one of the busiest Congenital Heart Surgery centers in the region where patients from as far as South Pacific Islands and the Middle East travel to the Philippines and receive quality service at reasonable prices. As symbolized by its four-heart logo, the Center offers a comprehensive program of patient care, education and training, research, and public information. The Center extends the best and most efficient medical services to its patients by maintaining a pool of well-trained and highly-experienced physicians and other medical personnel who utilize some of the latest in technology and procedures in cardiovascular science. Another cornerstone of the institution is researches in improving the prevention, diagnosis, and treatment of heart ailment. An equally important mission is the training of medical staff, nurses, and paramedical personnel. 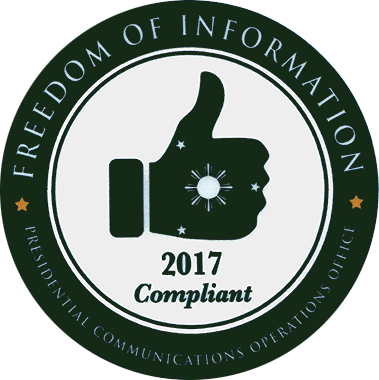 Completing its fourfold objective is the task of informing the public about the risk factors as the healthy lifestyle that guarantee longer, more productive lives through the Center's public information and community service program. 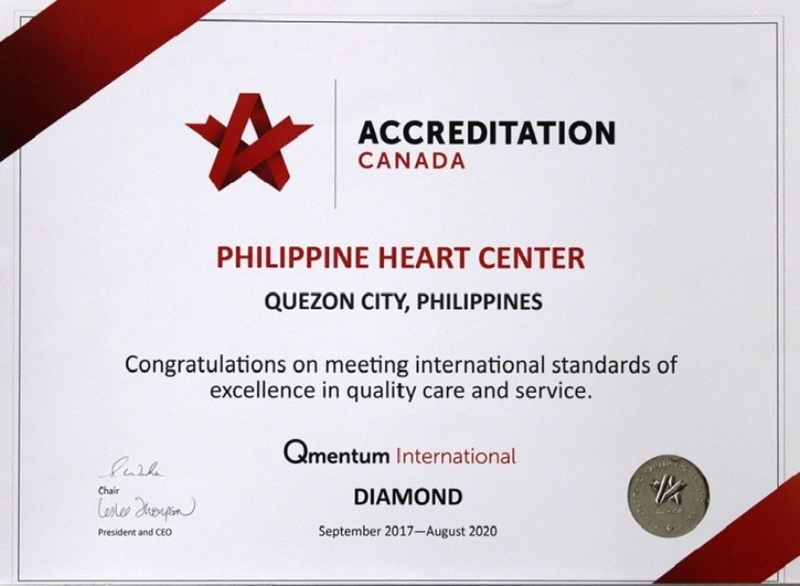 At the moment, the Philippine Heart Center is heavily involved in improving its facilities to keep up with world-class standards, expanding its capacity and upgrading its human and technological resources to meet the increasing demand for its services. Amidst this self-imposed act of renewal, the Center remains in focus in terms of its primary mission: to care for those who need the best of what medical science with a social conscience has to offer.